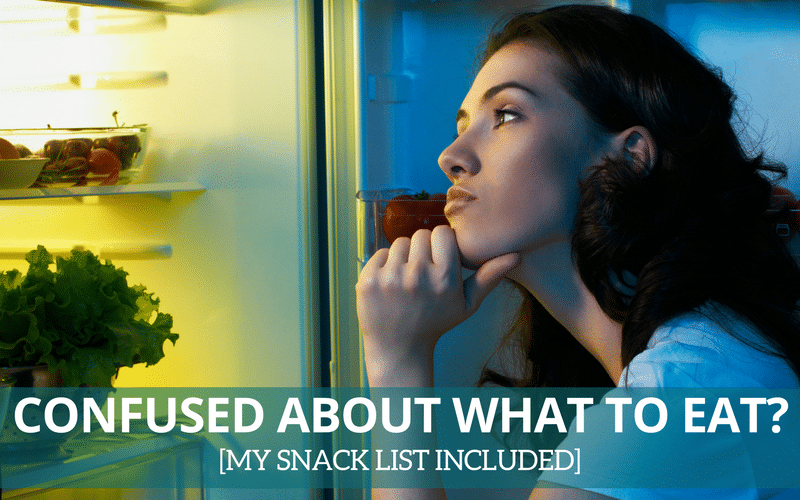 Confused By Your Cravings? 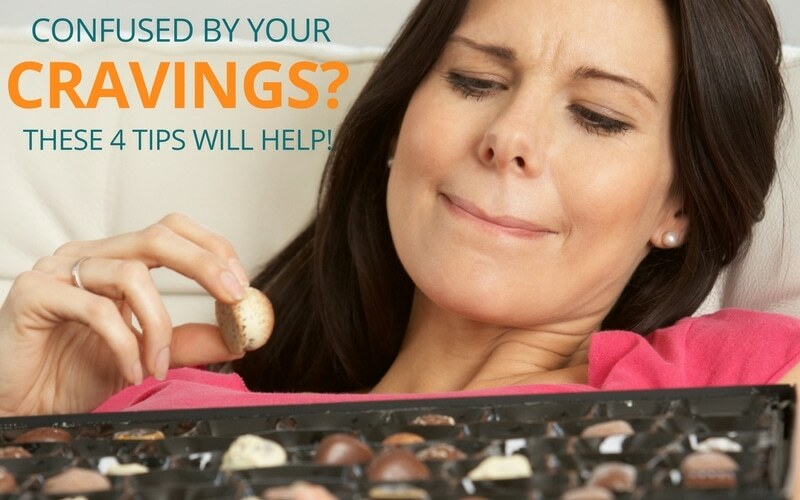 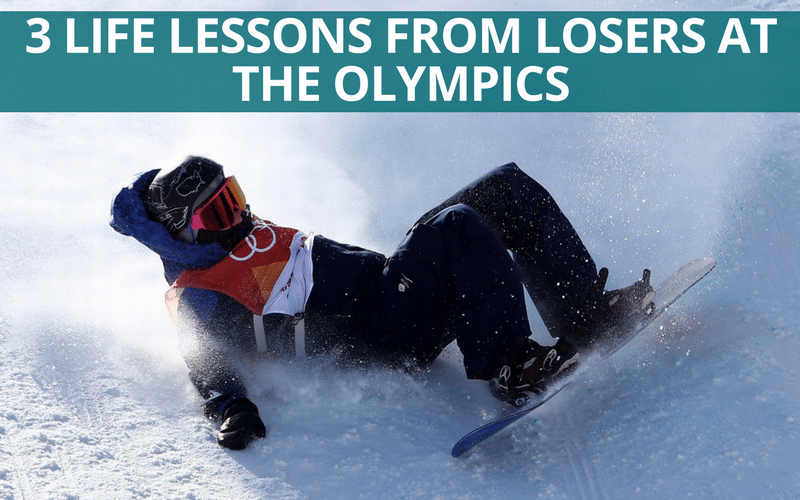 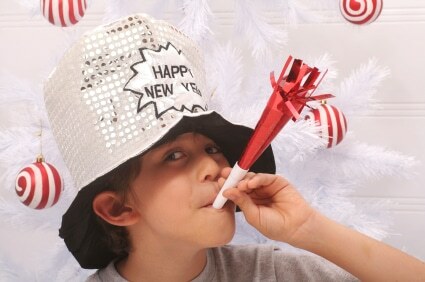 These 4 Tips Will Help! 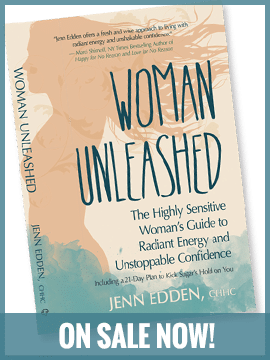 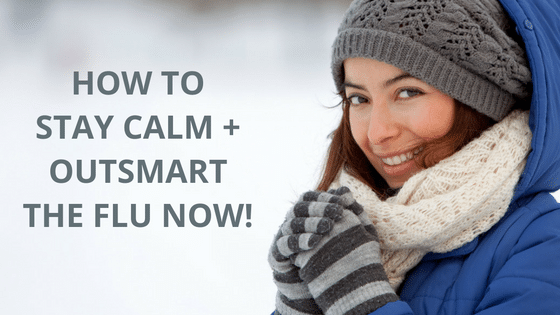 My Exact Steps To Stay Calm + Outsmart The Flu! 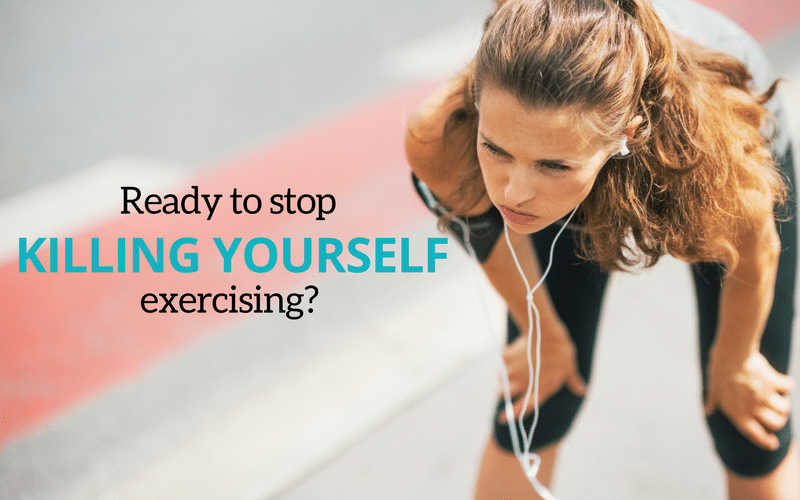 Ready To Stop Killing Yourself Exercising? 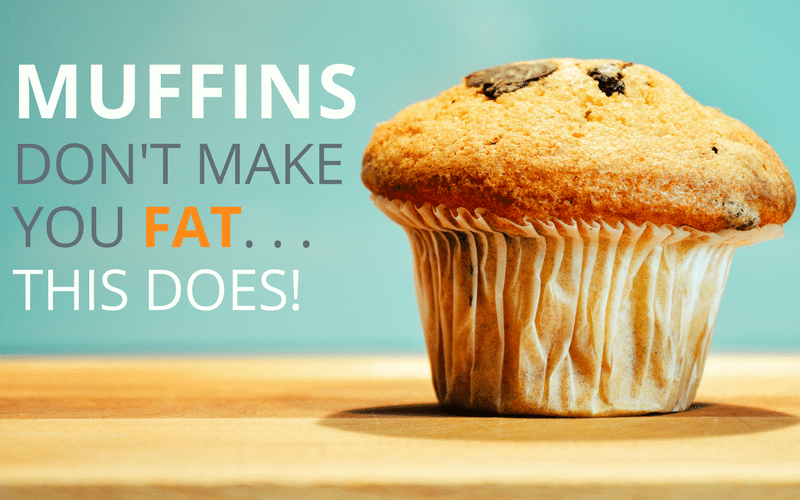 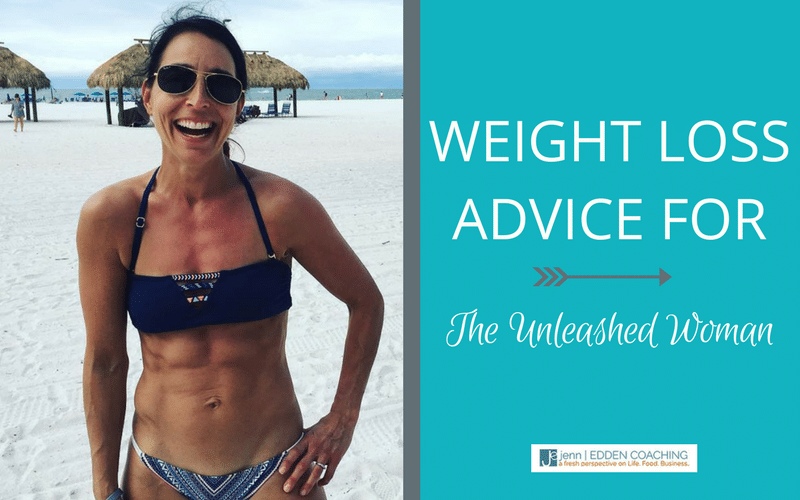 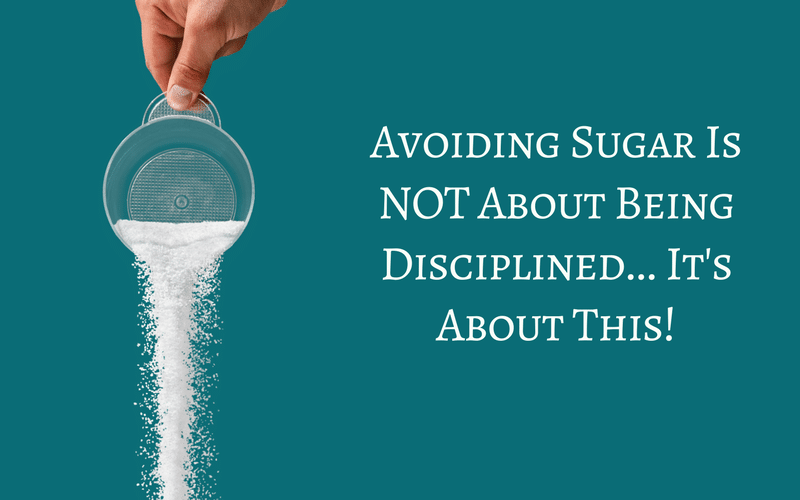 Avoiding Sugar Is NOT About Being Disciplined…It’s About This!